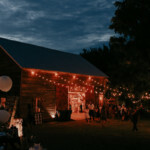 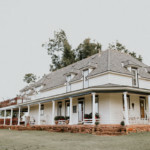 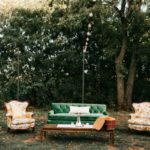 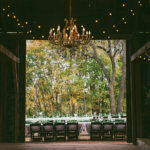 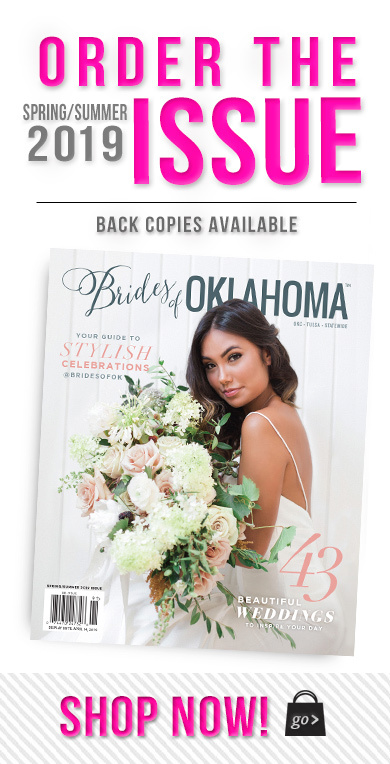 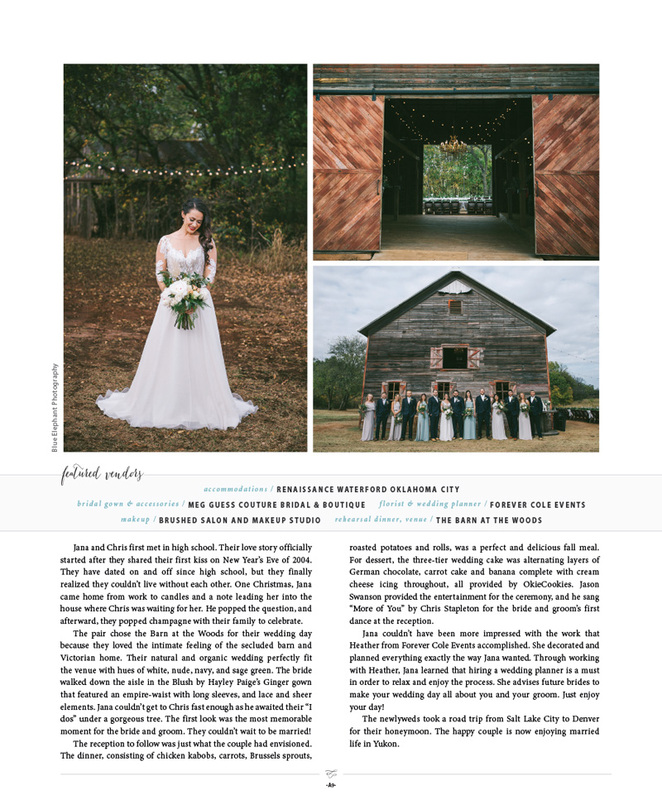 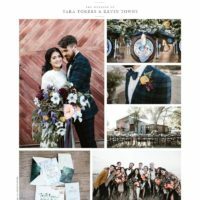 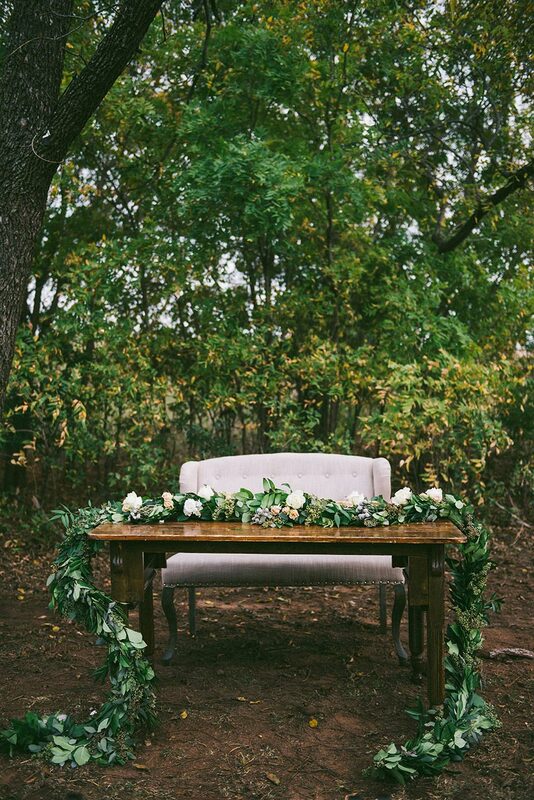 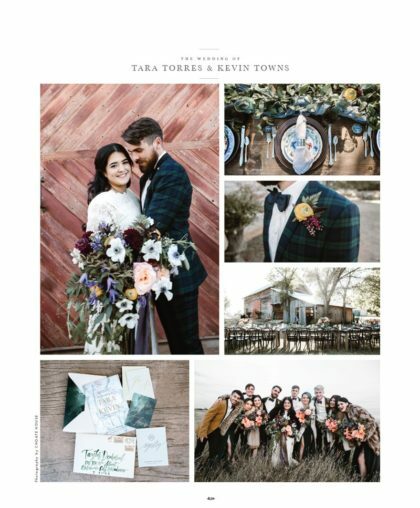 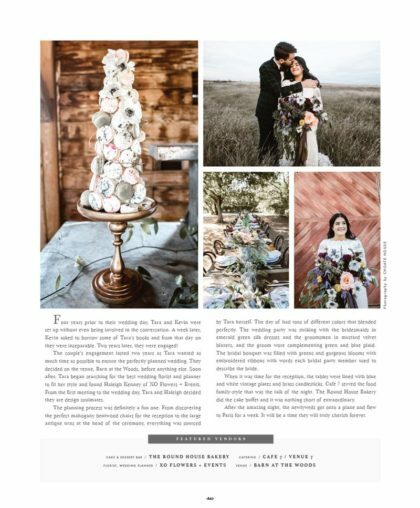 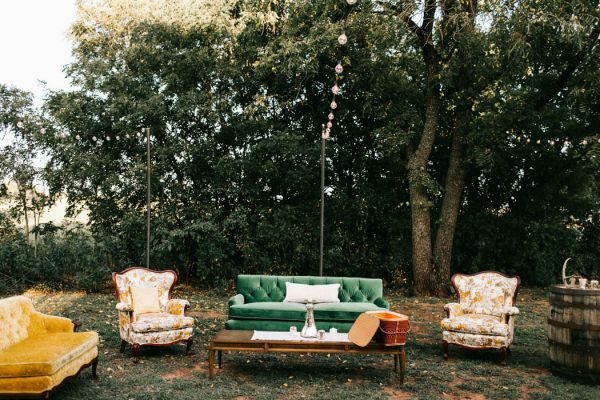 Nestled along tree-lined Bluff Creek in Edmond, Oklahoma, The Barn at The Woods is a unique 15 acre property ideal for weddings and special events. 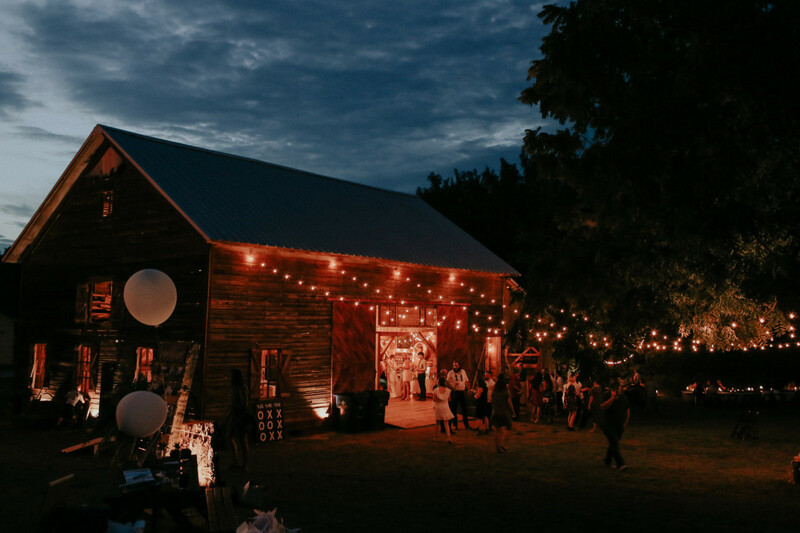 The Barn at The Woods features a 100-year old historic barn, a luxury farmhouse and an idyllic cottage. 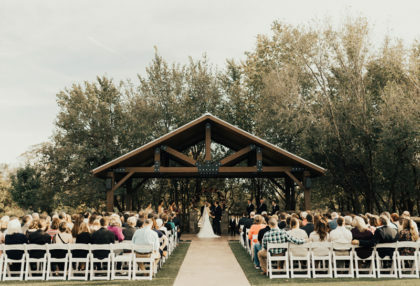 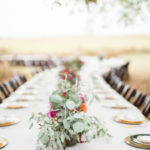 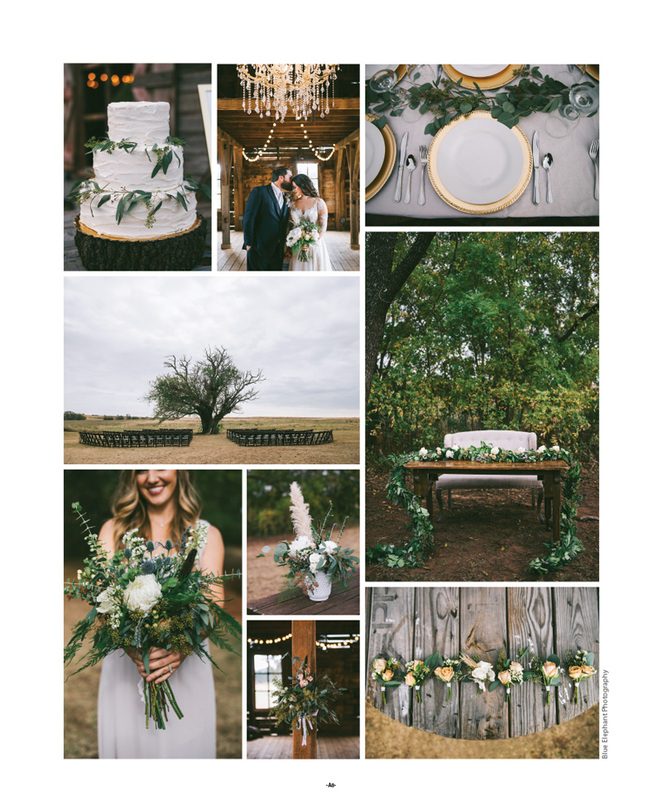 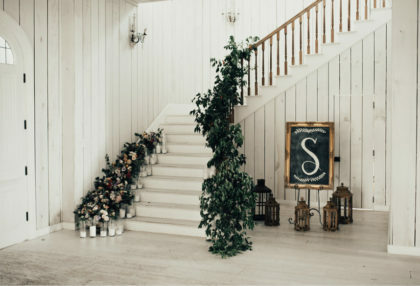 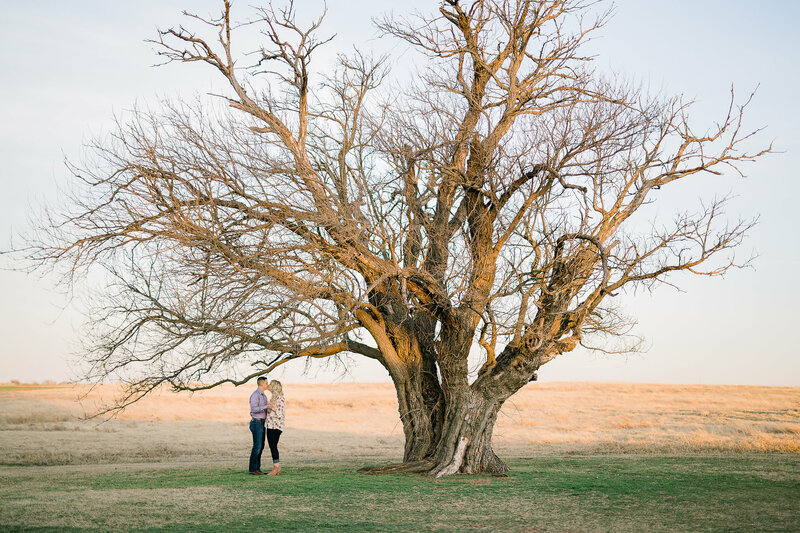 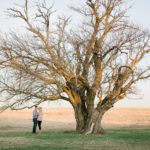 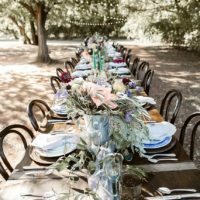 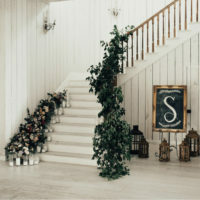 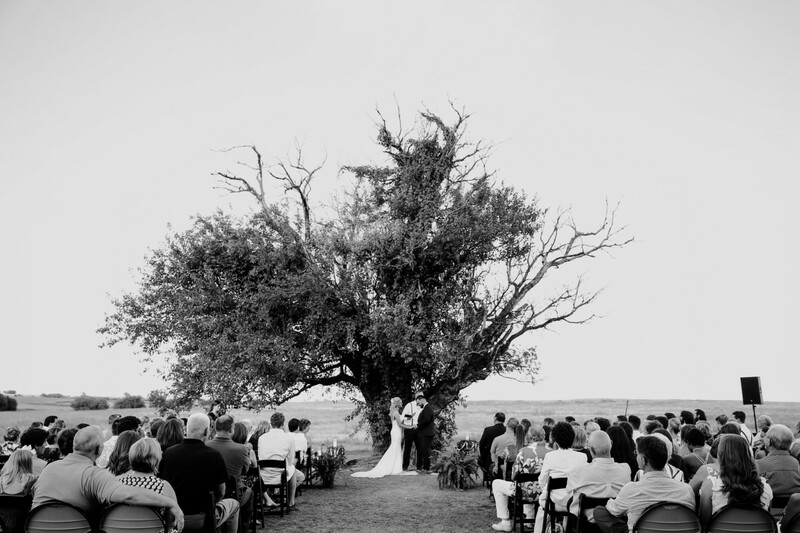 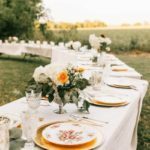 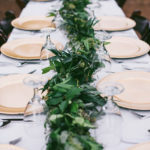 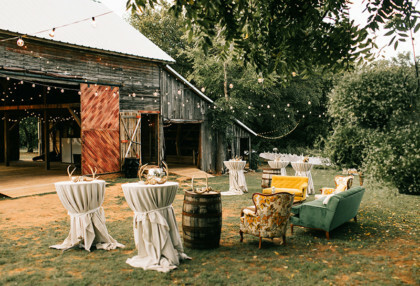 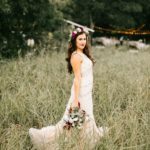 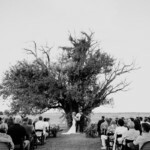 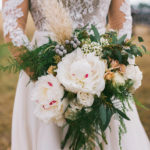 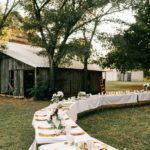 The acreage also features the "Wedding Tree" - a large Oak tree that is actually two trees that have grown into one another - the ideal ceremony location. 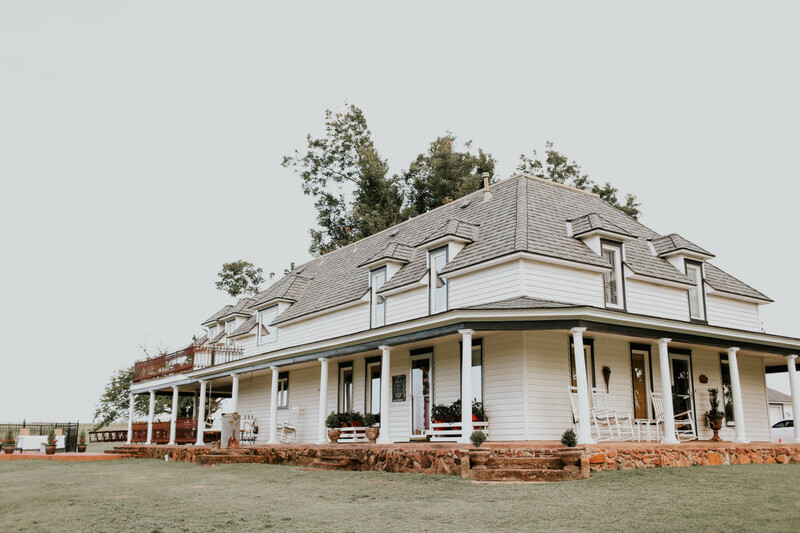 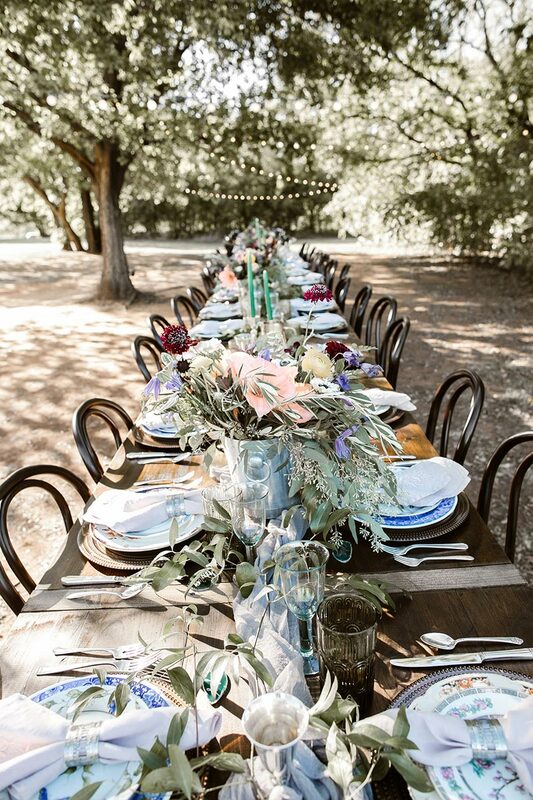 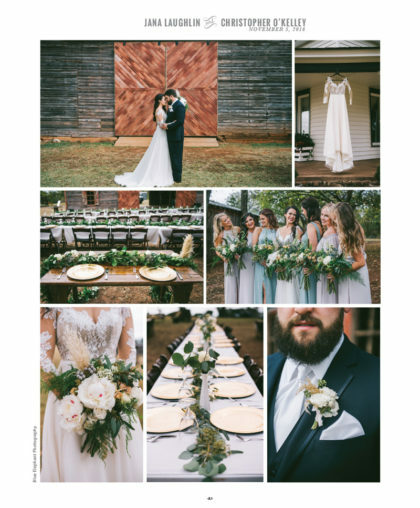 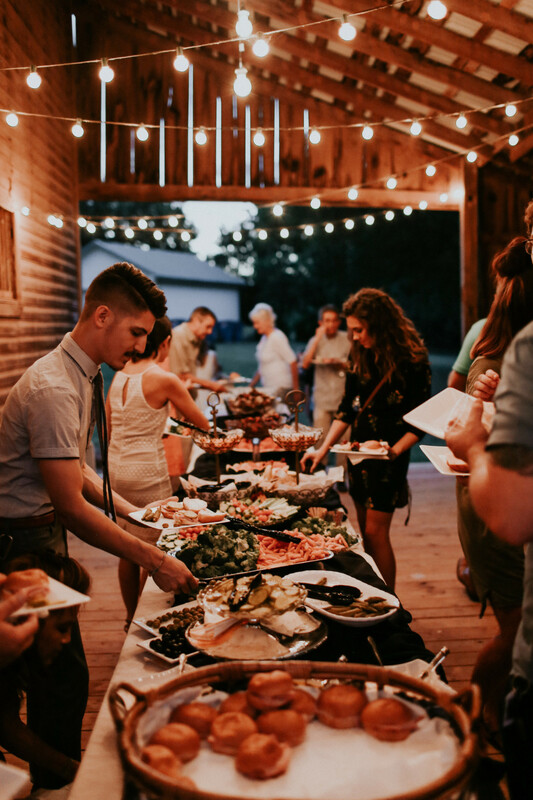 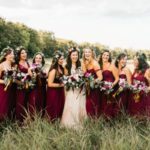 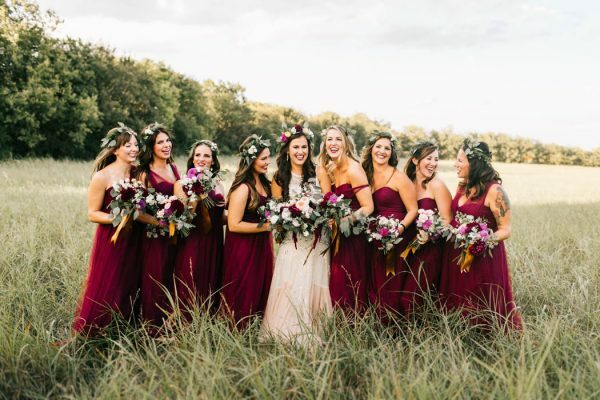 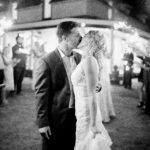 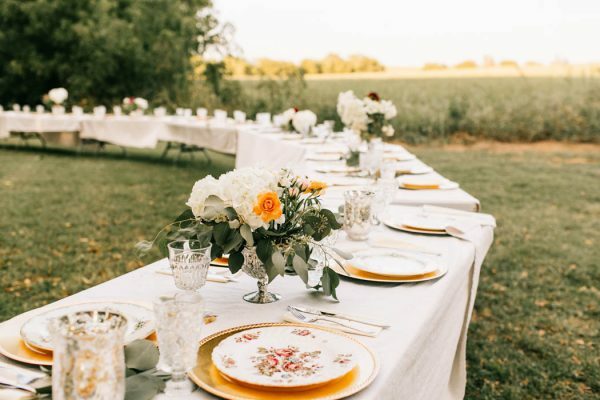 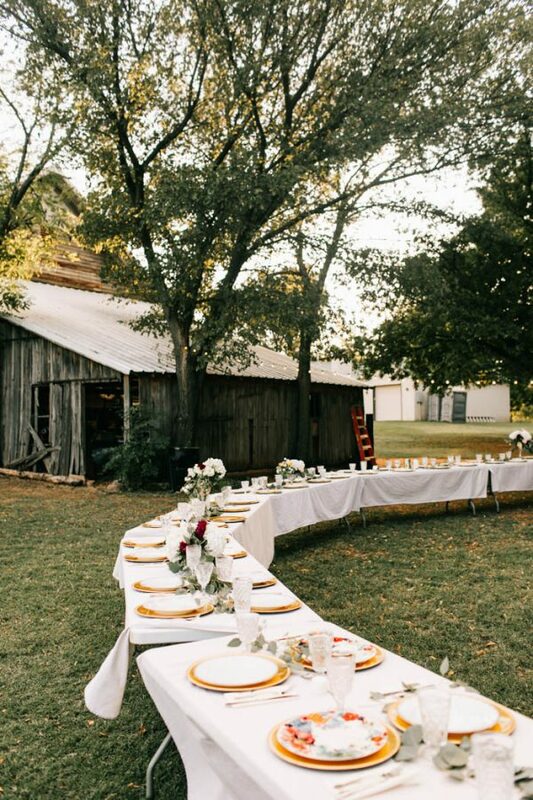 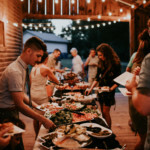 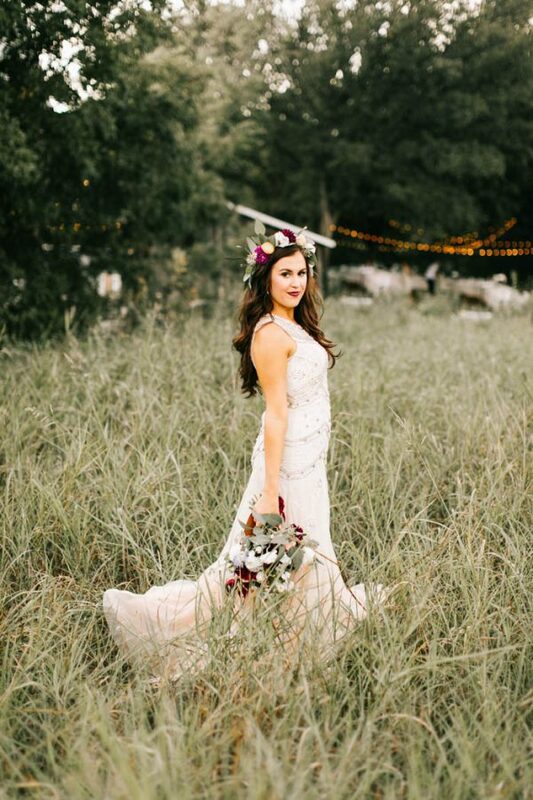 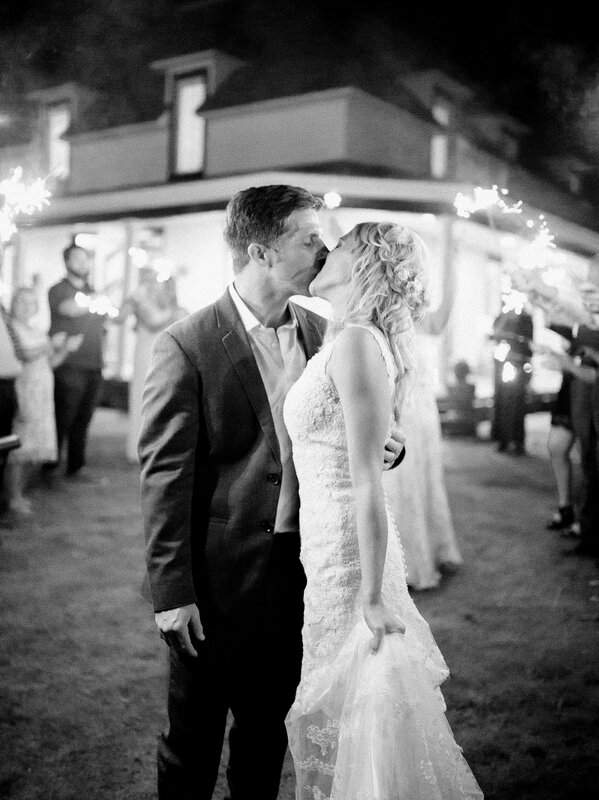 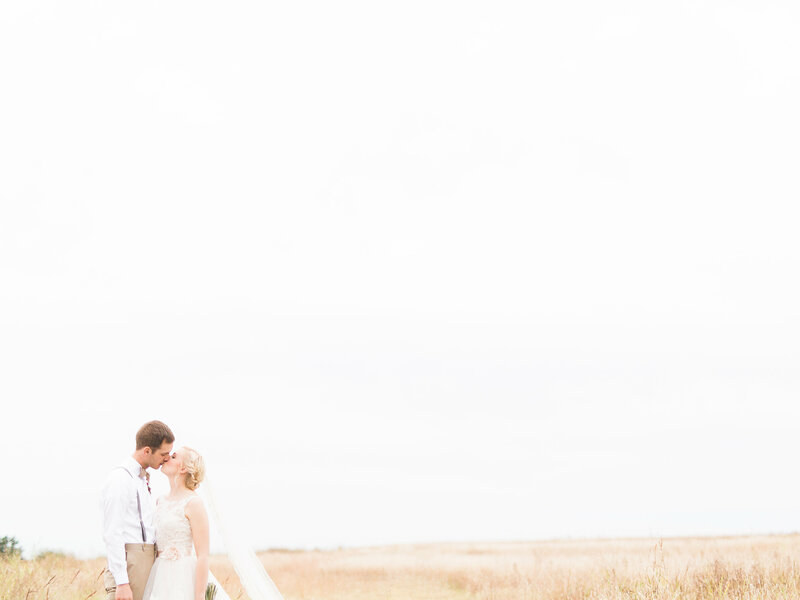 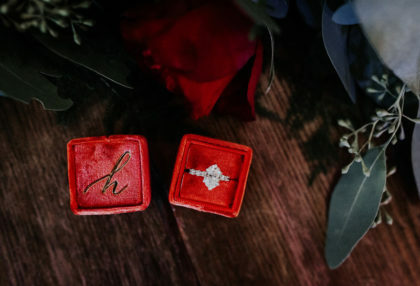 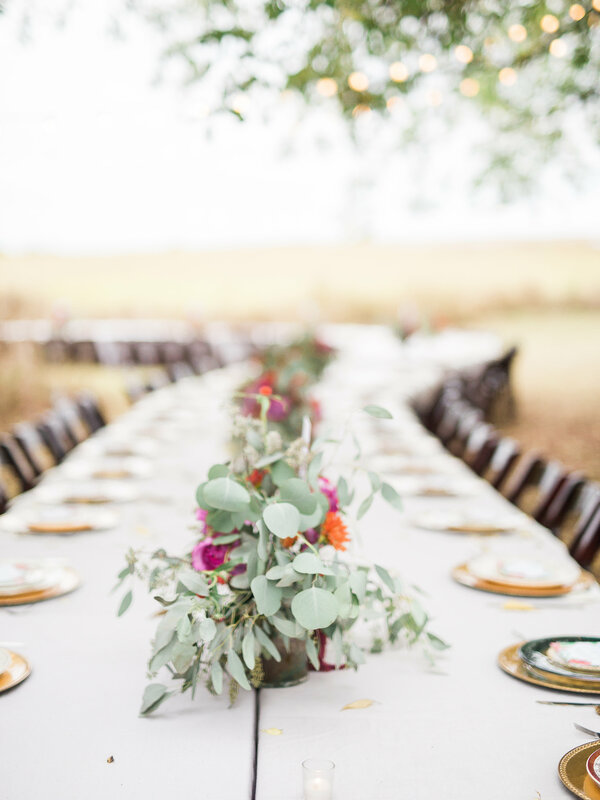 With a variety of ceremony, reception and event locations on the property, along with amenities like a commercial grade kitchen, a bridal suite, and guest rooms located on the premises, The Barn at The Woods is the exact venue you've been looking for.